I will never forget my first day at Lightspeed Lift; June 1st, 2018. I started a dream job and received an email from around the world that expanded the vision of LightSpeed Lift beyond the company’s dreams. The call was from Mumbai, India. A new clinic was being planned with “Movement as Medicine” at the heart of its mission. People in India, similar to people in the US, are stressed and not moving enough to stay healthy. The director, Kirshna Bhat, was planning a clinic with innovative equipment to improve health and wellness. Was LightSpeed interested in becoming part of his vision? Mr. Bhat is a Nutri-pharmaceutical entrepreneur who had spent nearly two and a half decades creating natural solutions to pain and common human ailments. He now wanted to open a clinic focused on preventative care and health maintenance to curb pain. “Movement is medicine and we need to get bodies moving in India,” he told me on a particular phone call. Over the coming months, I spent many hours composing emails and answering phone calls at odd times of morning and evening. New business was growing literally half a world away and I was playing a role in helping LightSpeed take off to the side of the world. 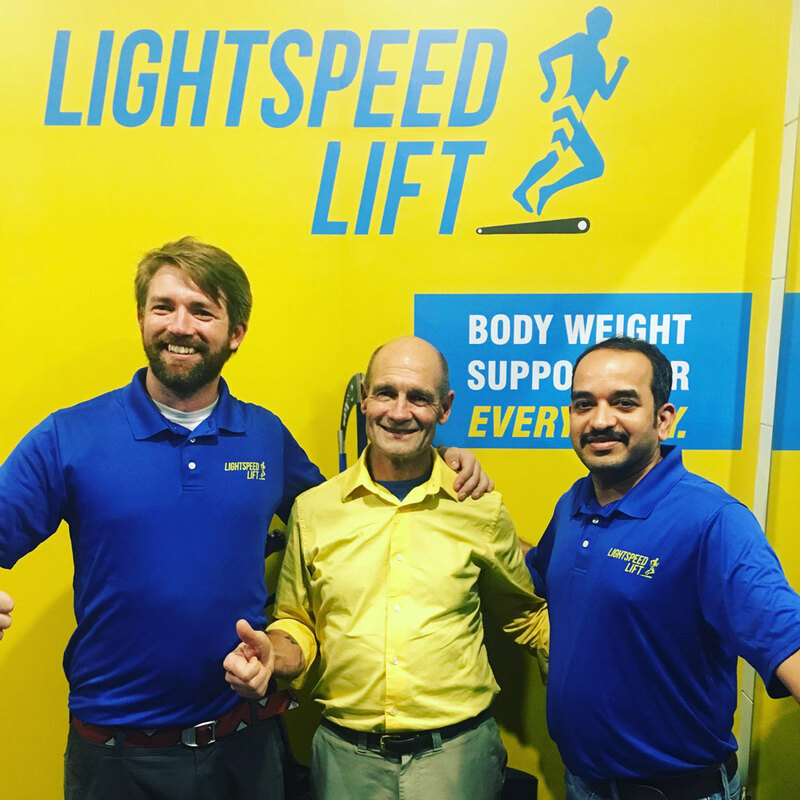 Eventually an agreement was reached and Lightspeed Lift found itself being a partner in the development of a totally new wellness concept. We were proud and excited to join the Grand Opening of the new health center, Lifeshots Healthcare Solutions in Mumbai. Team LightSpeed made its first international in-service visit in October of 2018 to Mumbai. Once at the Center, the true vision of Mr. Bhat became crystal clear. He had spent months researching products from across the globe to bring together in this unique wellness environment. Krishna had researched for months and artistically worked to balance many aspects of health and wellbeing. Our hearts swelled, we are delighted and thrilled to be a part of the results of his determined efforts to bring movement as medicine to the people of Mumbai! Halfway around the world, things are vastly different, but somehow so very familiar. Movement is medicine for everyone around the world. Lightspeed Lift can change lives anywhere. People everywhere need to MOVE and when they can do so without pain, the smile that we see makes all the work worthwhile. To our great satisfaction yet no surprise, we saw a dozens of smiles in India! This is our mission, this is our passion, and this is what drives us forward; to bring pain free movement to those who want to move. We hope to witness more smiles around the world. And we are confident we can do so for you and your clients.